Congratulations for booking your first appointment with your Cosmetic Dentist West Palm Beach. We’re pretty sure that you are eager to know what your treatment options are but while this may be one of the most exciting times of your life, it’s also the most crucial. Keep in mind that not all cosmetic procedures end up successful and just as many end up disastrous, which is why it is very important that you be selective with your cosmetic dentist. Most patients are afraid to ask this question for fear that their cosmetic dentist will find it offensive. 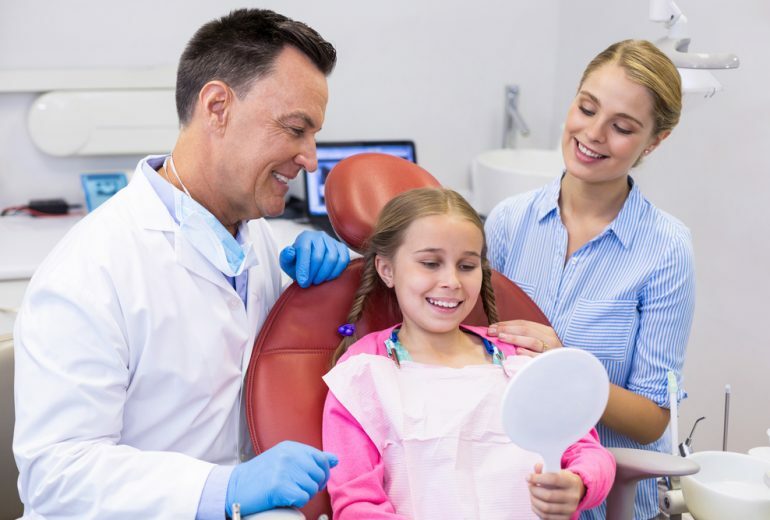 On the contrary, your cosmetic dentist will understand because they know that as patients, you have all the right in the world to ask them about their accreditations. No one wants to be treated by someone who does not have the qualifications to perform a certain procedure. You can ask them directly or you can do your research before setting an appointment with your cosmetic dentist. The American Academy of Cosmetic Dentistry offers a database for patients to search for their dentists. You can also find their accreditations there. What Procedures Would They Recommend? Before your scheduled appointment with your cosmetic dentist, we are 100% positive that you already have a procedure in mind. While most of the time the treatment you want will push through, there are times when your cosmetic dentist will recommend a different option, one that is more suitable to your needs and lifestyle. Your cosmetic dentist knows better so it is best that you trust his or her judgment. Also, there are certain procedures that have eligibility criteria so if you don’t make it, your cosmetic dentist will not recommend it for you. 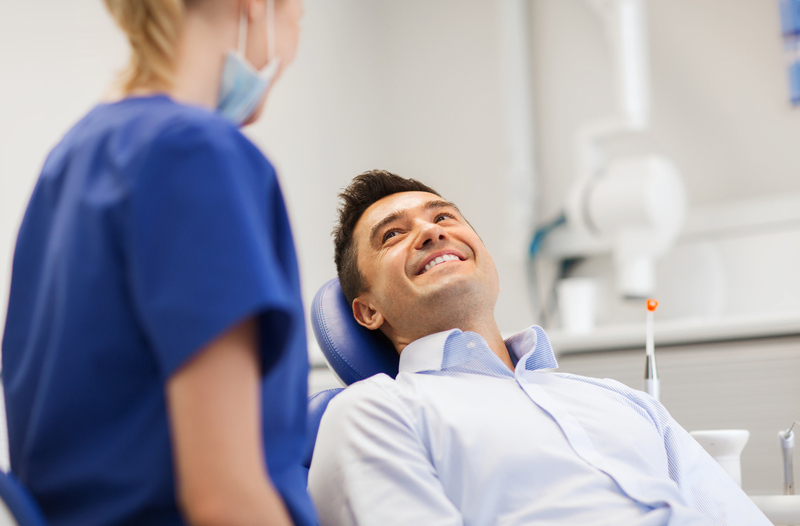 Cosmetic dentistry is continuously evolving and this means patients can have a number of dental treatment options. If you are not eligible for a particular treatment it doesn’t mean you can’t achieve the teeth you want. There are other options available. Looking for a Cosmetic Dentist West Palm Beach? A good Cosmetic Dentist West Palm Beach will answer all these questions for you. Here at Premier Dentistry, we are proud to offer the absolute best in general, cosmetic, and restorative dentistry. Our main priority is your complete comfort. Call us today for an appointment.